Disclosure: I was provided with a family four pack of tickets to attend this show thanks to the venue. However, all views shared are mine and mine alone. 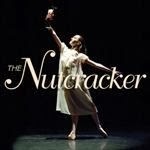 So, jump start the holiday season with the Nutcracker presented by Ballet Arts Worcester and the Massachusetts Symphony Orchestra. 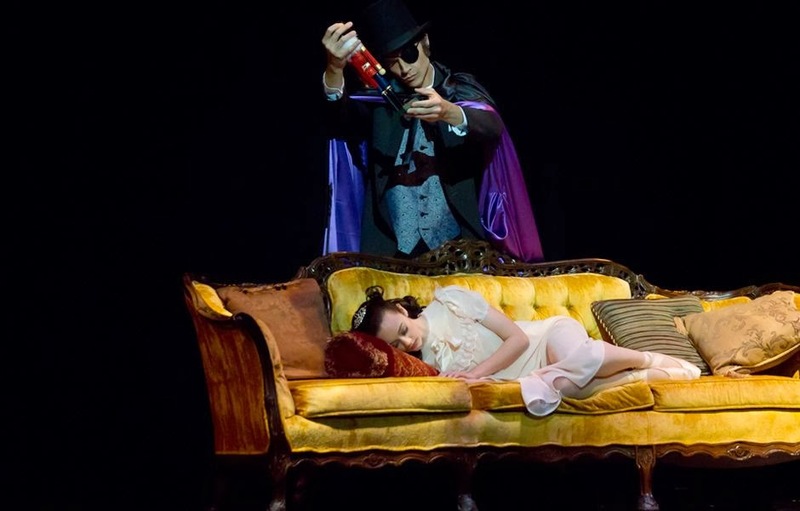 And, share the magic and beauty of this beloved Worcester production with your favorite loved ones. This is one show not to be missed, and one my family attends year after year, without disappointment. Full price tickets are $24, $30 and $36, depending on seating location. $3 discount available for members, groups of 15 or more, corporate partners, kids, students and WOO Card holders. There is a $1 discount available for Price Chopper Advantage Card holders. Click here to order tickets online, directly from The Hanover Theatre -- http://thehanovertheatre.org/showinfo.php?id=70. Please call the box office at 877.571.SHOW (7469) for more information. Thanks to the kind folks at Hanover Theatre, one lucky reader will win a family 4-pack of tickets to the opening night performance of The Nutcracker, on Friday, November 29th at 7PM. To enter, please complete the entries on the Rafflecopter form below. Good luck! we would love to see "a christmas carol"